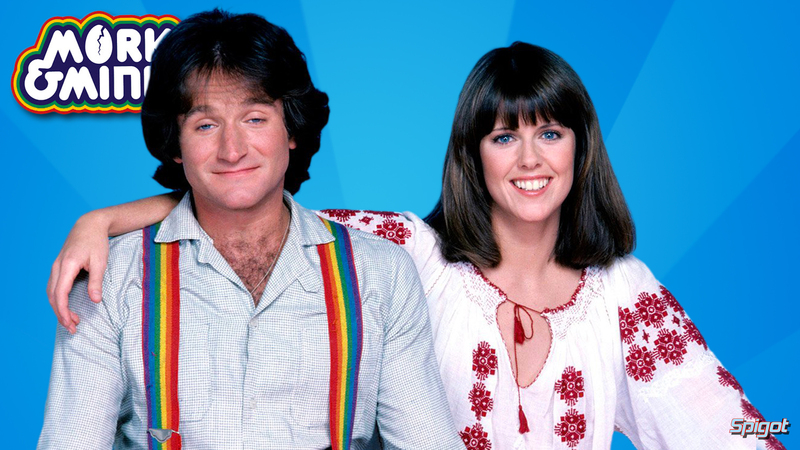 I was gutted when I heard of the passing of Robin Williams, the word genius is banded about too much but in his case it was true he was a comic genius, I will always remember him as best as Mork, R.I.P. 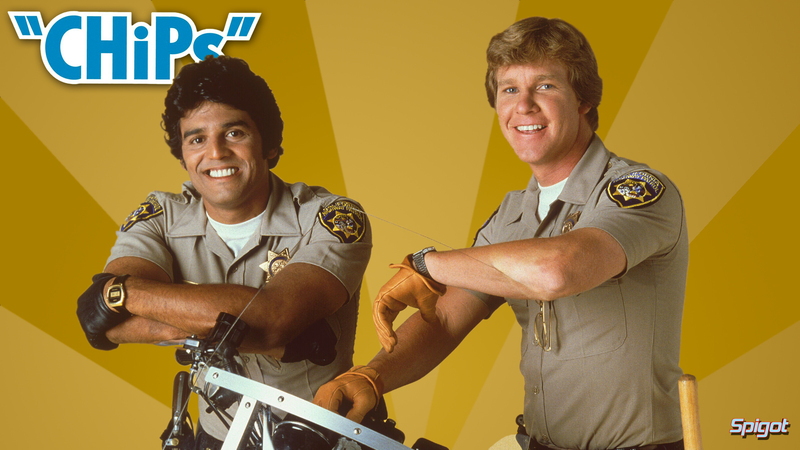 CHIPs originally aired from September 15, 1977, to July 17, 1983, and followed the lives of two motorcycle police officers of the California Highway Patrol. 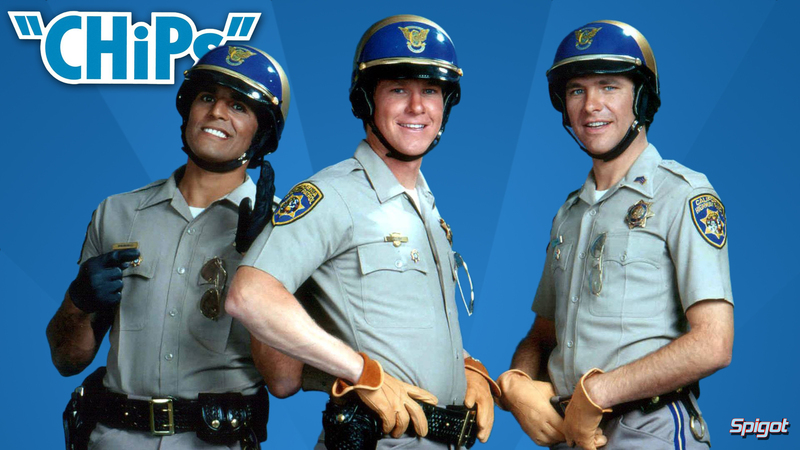 Chips starred Erik Estrada as macho, rambunctious Officer Francis (“Frank”) “Ponch” Poncherello and Larry Wilcox as his strait-laced and some what boring partner, Officer Jonathan “Jon” Baker you can tell them apart, Ponch always wore black leather gloves and Jon wore tan. 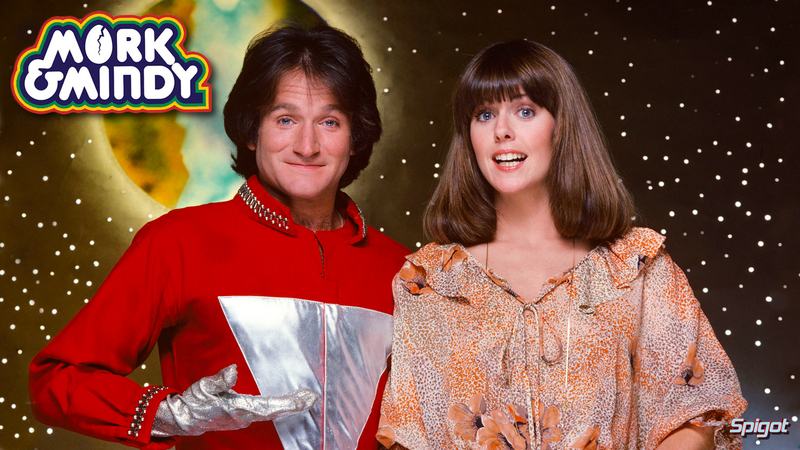 Now I loved this show as a kid, I wonder if it stood the test of time guess I’ll find out tonight.